Sturm der Liebe – Storm of Love 3000 episodes !! Comba is a production company specialized in music production and sound design. We have an extensive portfolio from clients all over the world. We are working with some of the best sound engineers, producers, composers and musicians to enable state of the art production quality. Please take a look at our recent projects and videos in the sound design section, to get an overview of our services. We are looking forward to work on your project. Many years of experience in sound design for advertisement and industrial marketing material, have left us with an impressive portfolio. Please choose from the list. We are able to handle multiple projects at the same time and have a very fast turnaround time. We offer high-Eng Mastering for all musical genres. 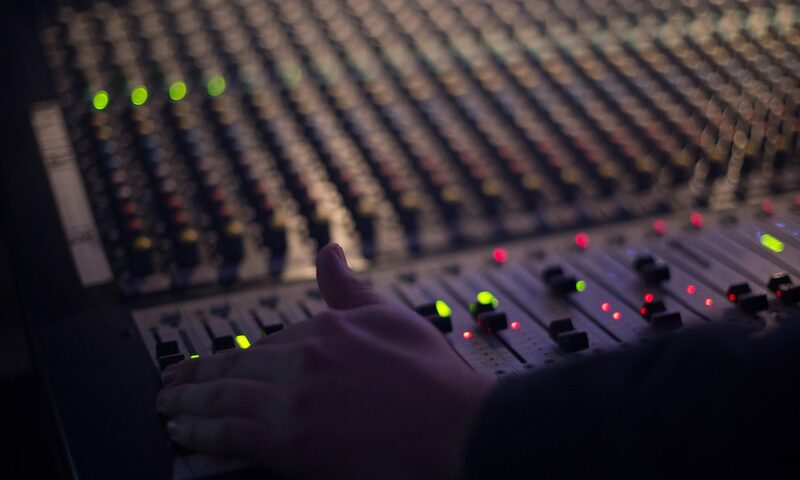 Our Mastering Engineer has extensive experience and the best monitoring situation imaginable!